The study looked at the 100 largest cities in the US and found that only 14 of them allow you to rent larger than average apartments while living within your means. To compile the report, they analyzed gross median renter-occupied household incomes provided by the U.S. Census Bureau ACS 201—adjusted for inflation to reflect 2019 values—and average rent price data. The apartment size/square feet afforded on a median income was calculated by using 30% of the median income of renter-occupied households and the average rent price per square foot in each city. Renters in Oakland, Philadelphia, Chicago, Cleveland, Detroit, and Miami can afford an apartment between 300 and 400 feet. You can upgrade to 500 square feet in San Francisco, Queens, Long Beach, Washington D.C., or Seattle. It’s only in outlier cities like Gilbert, Arizona and Plano, Texas that renters can splurge and live large in 1,000+ square-foot apartments. 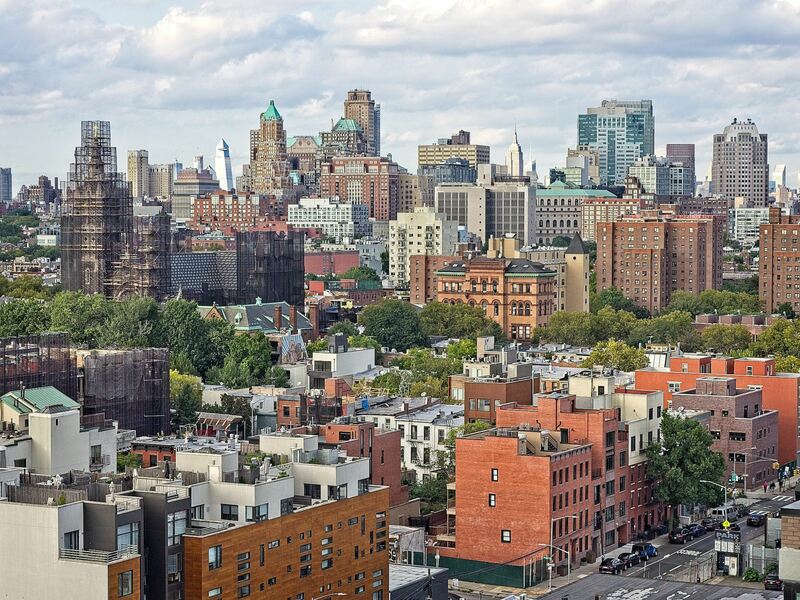 An analysis of New York renters by the Citizens Budget Commission last year revealed that 44 percent of all New York households are rent burdened, meaning they pay more than 30 percent of income toward rent. More than half of those renters are severely rent burdened, paying more than 50 percent of their income on rent—and out of those, about 368,000 households are low income New Yorkers, a total that exceeds the Mayor’s entire 300,000 unit Housing New York plan. You can calculate how much space you can afford to rent on your income here.